CALCASA’s David Lee and Barbara Kappos of East Los Angeles Women’s Center presented a workshop titled “Our mission is to end the violence: Building organizational capacity for prevention and social change” at the California Partnership to End Domestic Violence (CPEDV) Annual Statewide Domestic Violence Conference in San Diego, CA on September 14, 2012. While many of the activities of most domestic violence and sexual violence organizations focus on serving the needs of survivors, the mission of each organization is to end the violence. Prevention work is an important part of how we can work to accomplish this mission. 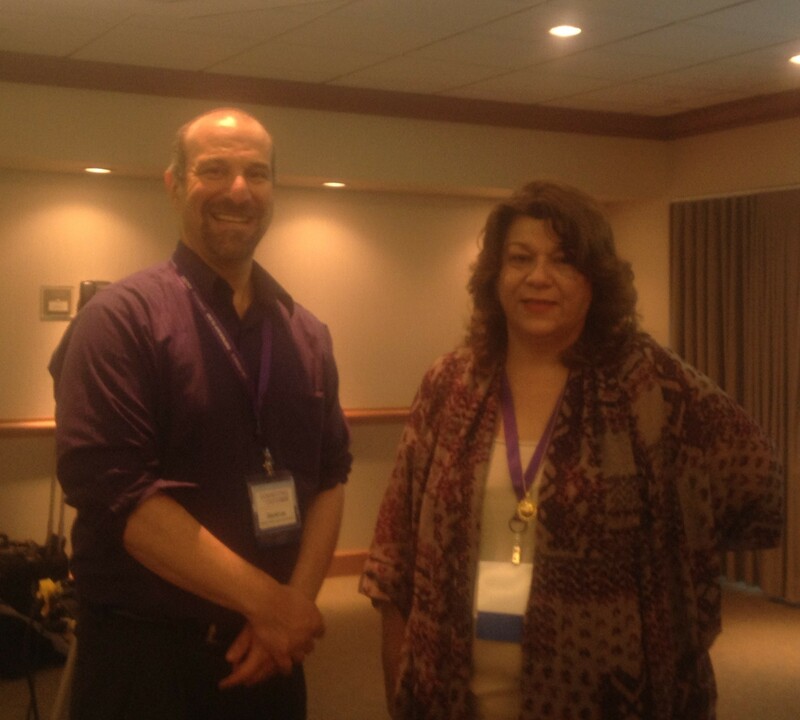 This workshop highlighted how domestic violence organizations can integrate prevention into their organizations. Click here for the handouts for this session. How do you integrate prevention and social change into your organization?